Do you need a fun way to review important skills before or during the holidays? 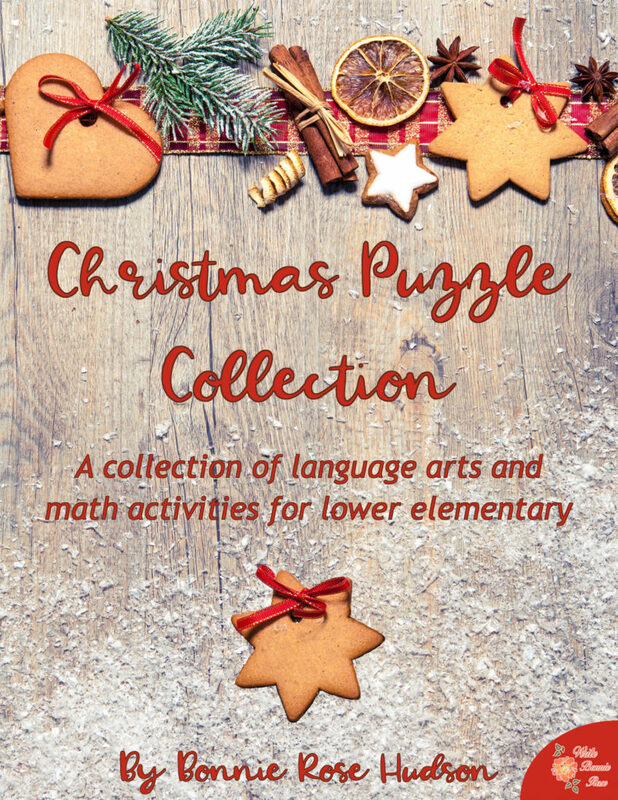 Then, check out this wonderful Christmas Puzzle Collection from Write Bonnie Rose for a limited time! There are 47 pages total in this Christmas Puzzles collection, and it includes activities such as dot-to-dots, mazes, a word search, color by number, story problems and more! Get your FREE Christmas Puzzle Collection here!